After a nationwide search for a new title star, Cilla – the Musical has embarked on its UK tour. 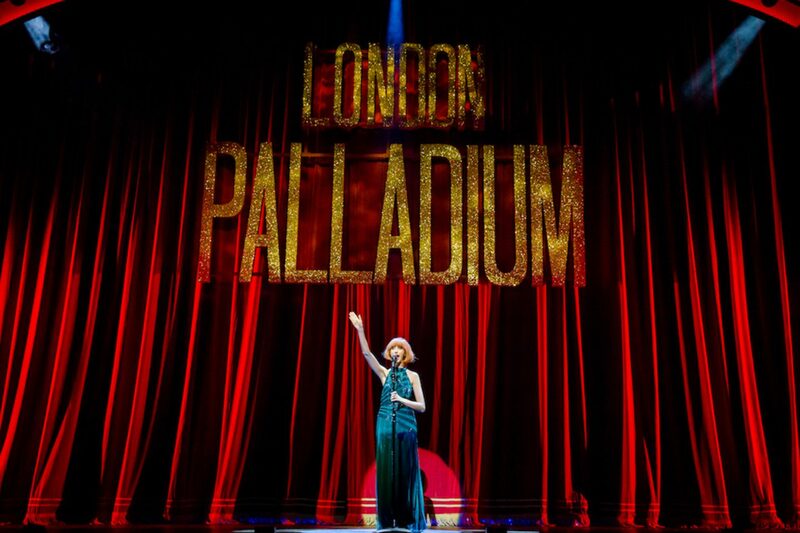 I caught the show at the New Wimbledon Theatre to see if Kara Hayworth was doing the late, legendary Cilla Black justice and can only sing praises for her performance. 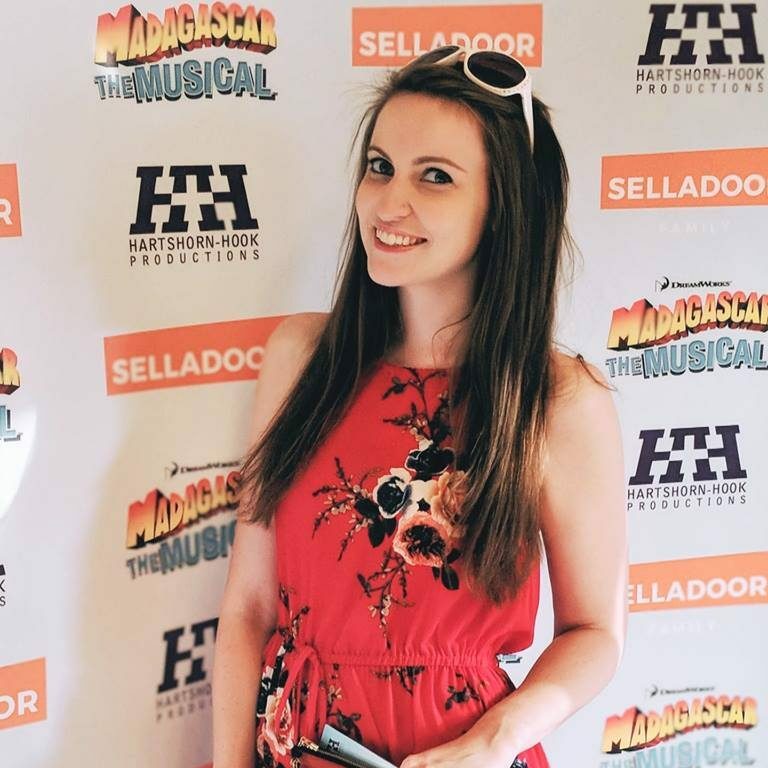 I’ve always thought that ‘jukebox’ musicals are far better to watch when they are centred around the musician involved (I’m not one for awkwardly shoving acclaimed hits into flaky, made-up plots). Cilla – the Musical has completely affirmed my opinion, with the story of her life and her wonderful music coming together to form a truly fitting tribute. The songs chosen, a mix of Cilla’s singles and other popular tunes of the era, offer a nice variety to the soundtrack and are all expertly performed without feeling like a continuous tribute act. My only criticism would be the length – a musical pushing three hours is difficult to get right at the best of times, but it’s definitely not necessary for a jukebox show. Cutting down numbers to a verse and chorus in several places would avoid this, as the piece on the whole was a well constructed, interesting look at her life that was easy to enjoy. Kara Lily Hayworth is an absolute treat as Cilla Black. Her stunning voice makes each of her songs sound like a number one hit and her performance sees the character grow throughout. She’s the perfect choice for the role, absolutely nailing Cilla’s quirks and traits in every way. She’s capably supported by Carl Au as love interest Bobby, who has an endearing quality to his performance. Together they really draw you into their journey and you find yourself championing them, both individually and as a couple. The rest of the cast do their jobs well, collectively portraying a variety of stars and offering some nice supporting performances. It would be nice to see a little more fluidity – this show loves a black out! But overall the set and staging worked nicely. The book is unexpectedly strong, but with Cilla’s witty and brutally honest outbursts I expect it was an easy task to adapt to a script. This is a classy and uplifting presentation of Cilla’s earlier years, exceptionally brought to life by Kara Lily Hayworth. Cilla the Musical is at the New Wimbledon Theatre until Saturday 11th November before continuing its tour of the UK. Buy tickets here or check out details of other venues here.